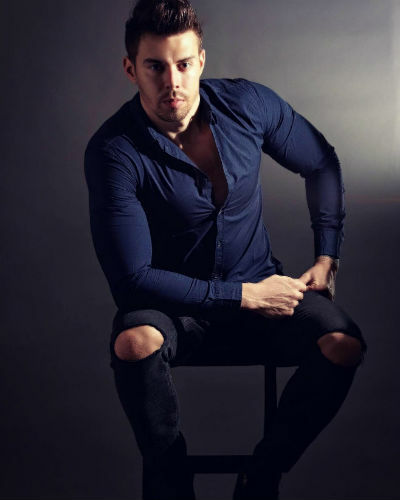 Romania has chosen its representative to compete in Mister Supranational 2018, and he is Emil Popa, 27, 1.87 m-tal, from Buzau. This former lifeguard is a student and dancer. He takes pride in well representing Romania wherever he goes, which means that being Mister Supranational Romania is a dream come true for Emil. Mister Supranational Romania is also a model who dreams to one day have a large and happy family. On December 8th he will try to become Romania´s first Mister Supranational, in Poland.